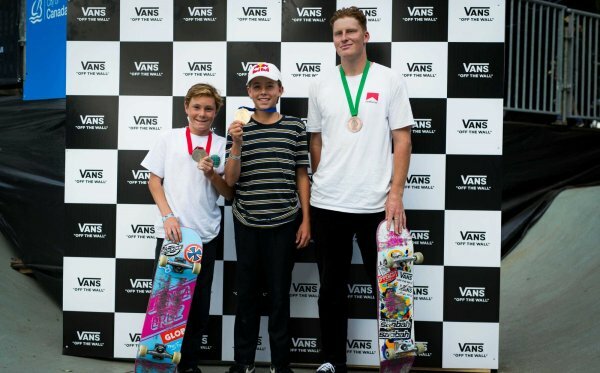 Costa Mesa, CALIF. (October 22, 2018) – Vans Park Series, the premier league for professional park terrain skateboarding since 2016, is slated for an incredible finals showcase on October 26-27 in a brand new destination—the historical city of Suzhou, China. 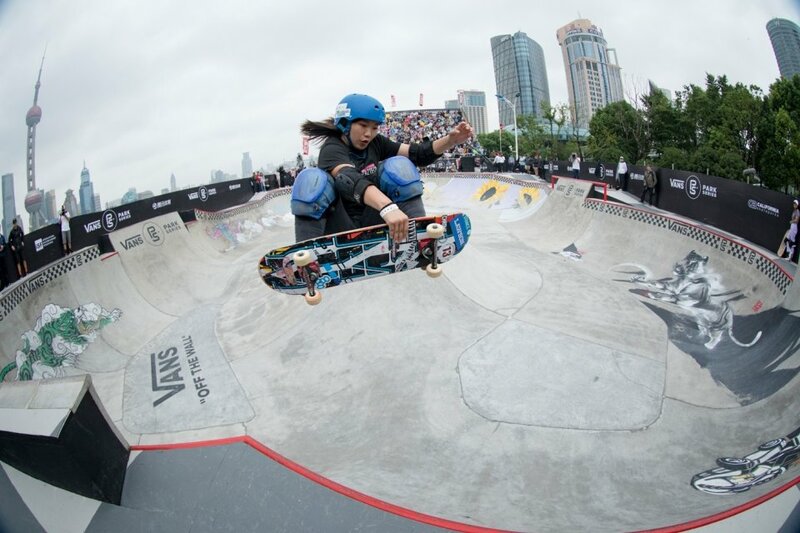 The new VPS Pro Finals event will take place at the Suzhou Taihu International Conference Center. Situated alongside the elegant Taihu Lake, the Suzhou Taihu International Conference Center is one of the first independent operated venues of its kind in China. The architectural style of the venue reflects the classical Chinese theme resembling Mount Gusu in Suzhou. 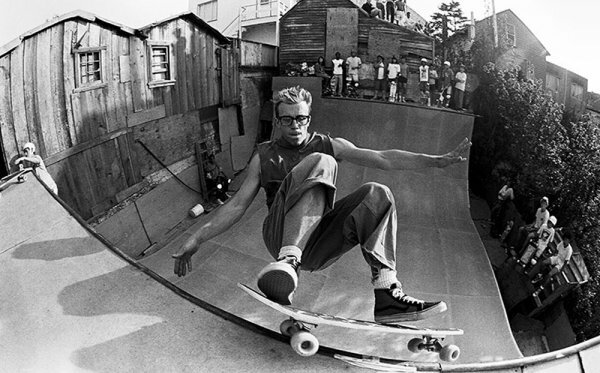 With the surrounding landscape of modernity and classic design, Vans Park Series will transform the atmosphere into an exciting festival experience, showcasing the elite athleticism of the world best park terrain skateboarders, and welcoming locals and spectators from the city and abroad. 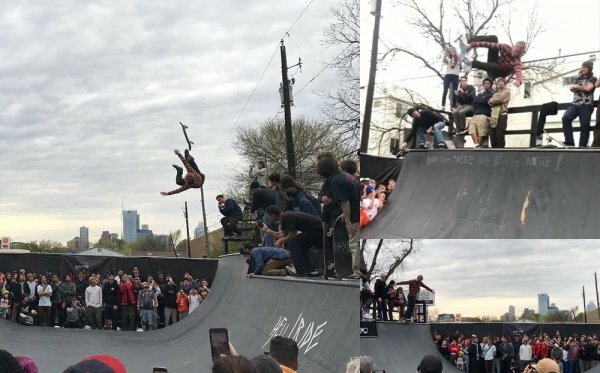 The VPS Pro Finals will pit the top-ranking 2018 Pro Tour athletes against select VPS Continental Champions to present an extraordinary exhibition of men’s and women’s park terrain skateboarding in a custom-designed and purpose-built, VPS-certified park terrain competition course, built by California Skateparks. 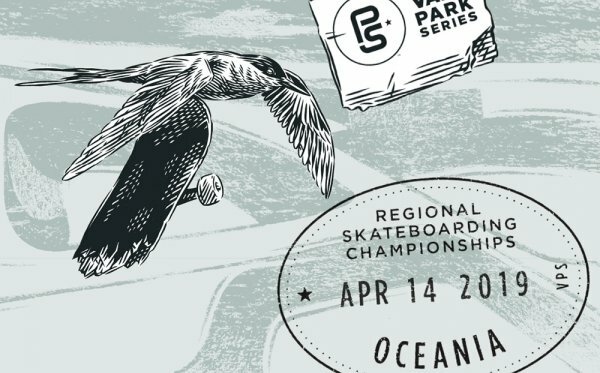 For more information on the venue, final competitors field, and to watch the official Vans Park Series Rider Profiles, visit vansparkseries.com.